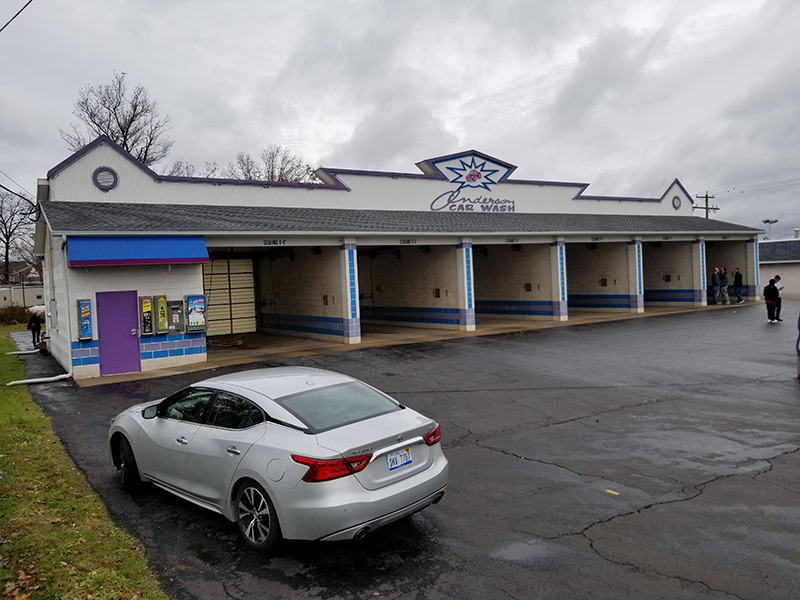 This two-day event was tailored to the self-serve segment. 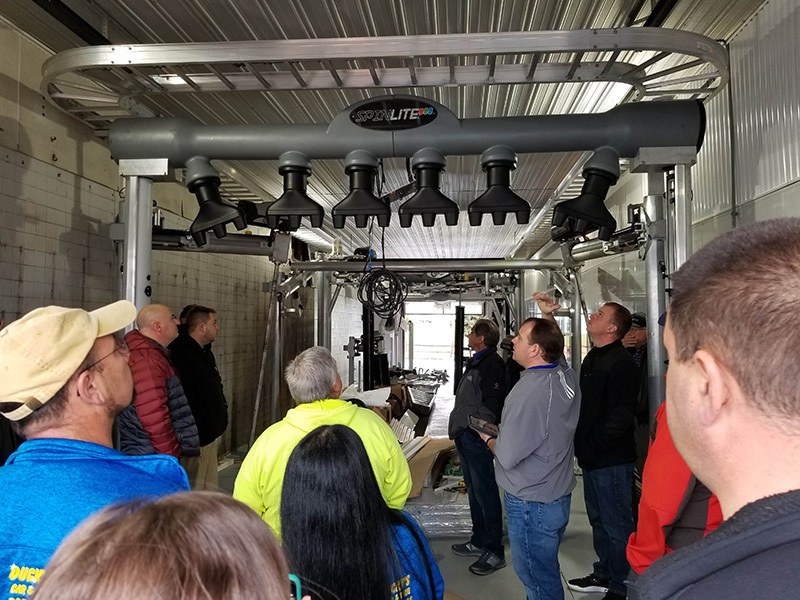 Kleen-Rite Corp.’s biennial Learn More Earn More Car Wash Training Expo was held in Columbia, Pennsylvania, from Nov. 13-14, 2018. 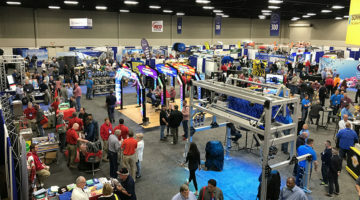 The expo provided operators, particularly in the self-serve segment, with a unique opportunity to network with each other and learn about how to make their washes more profitable. 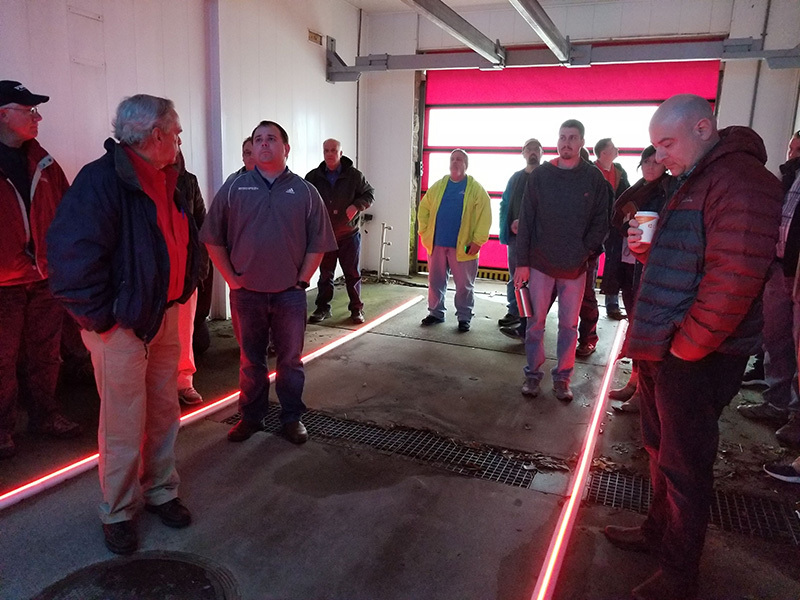 On the morning of Nov. 13th, a few dozen attendees gathered at the Kleen-Rite warehouse facility in Mt. 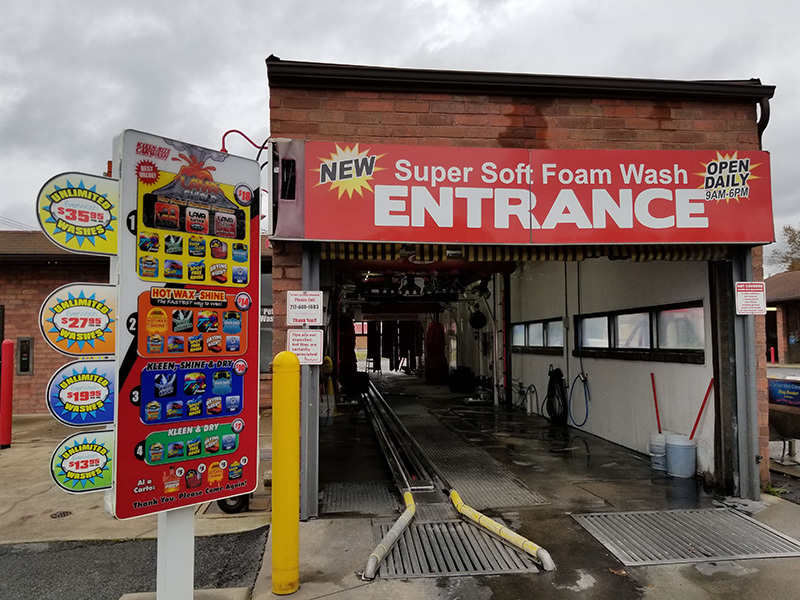 Joy, Pennsylvania, where a bus took them on a tour of three local carwashes. 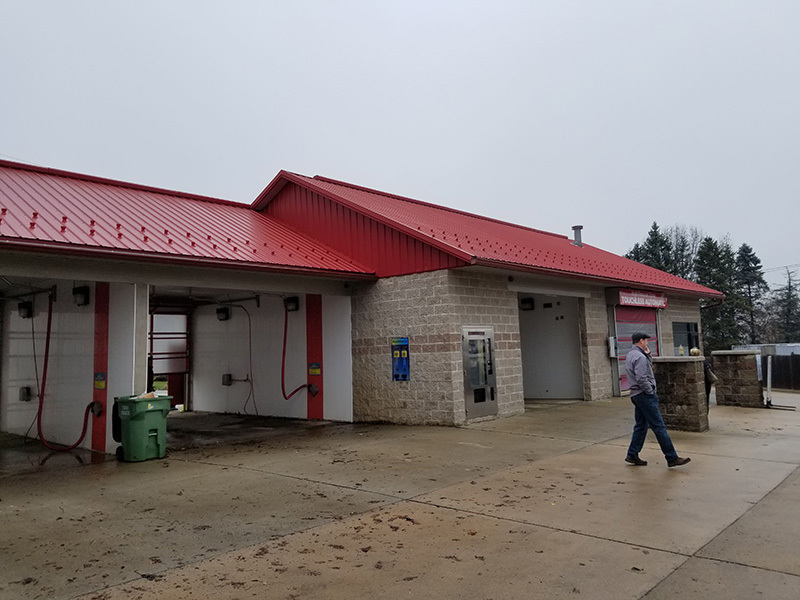 Each one was a self-serve carwash that also featured in-bay automatics, but one also featured a tunnel under construction and another featured a completed tunnel in addition to a few other profit centers, such as a truck wash, motorcycle wash and dog wash. Each location provided attendees with an opportunity to see how to make a self-serve carwash unique and offset some of the classic problems these formats have faced in the past. 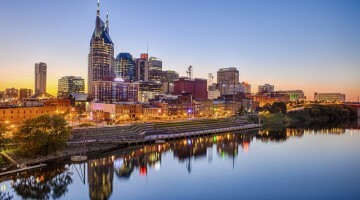 That afternoon, attendees returned to the Mt. Joy facility for lunch and presentations from a set of speakers. 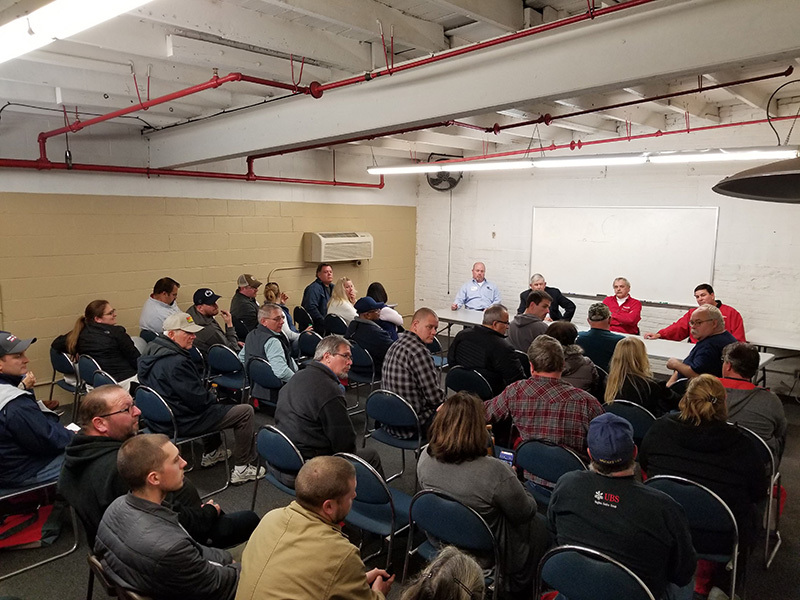 The first speaker was Mike Greene, a business consultant who spoke to attendees about how good customer service enhances the carwash experience. 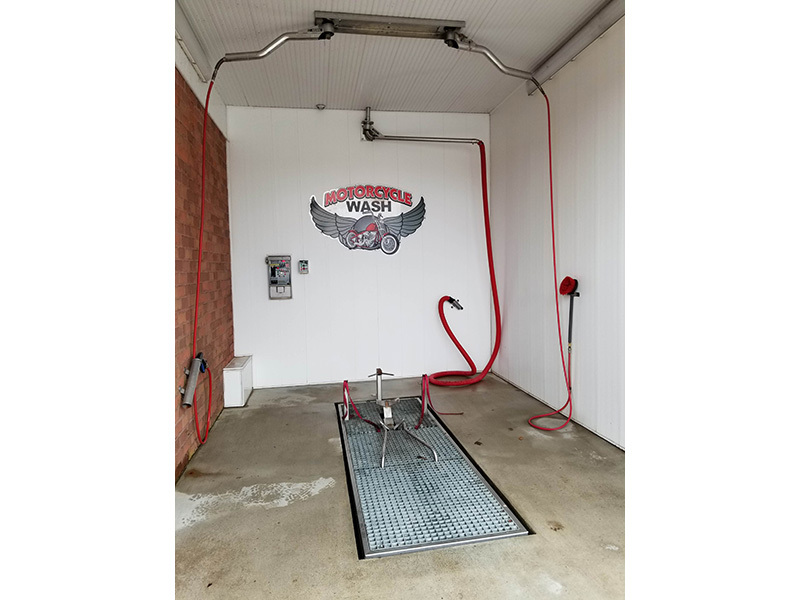 Afterwards, Tom Hoffman Jr., CEO of Hoffman Car Wash in Albany, New York, gave a short presentation illustrating one of his recently remodeled self-serve sites. 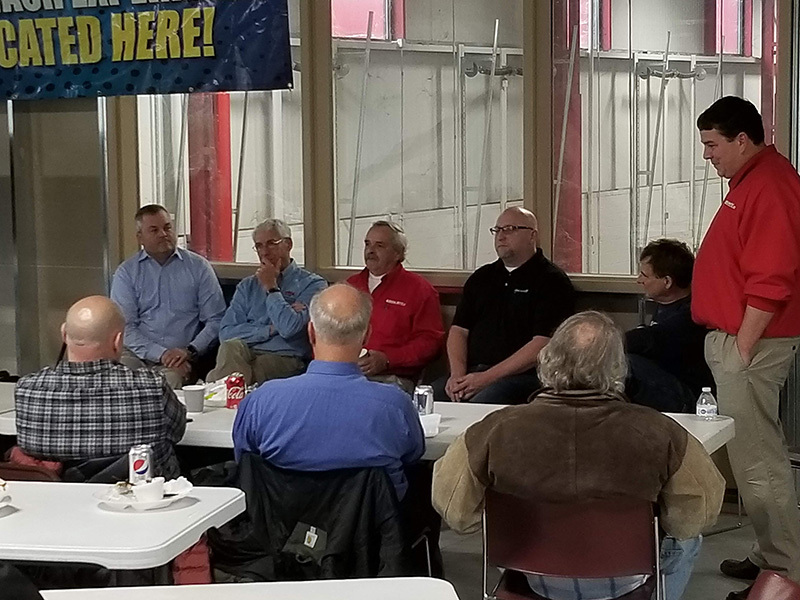 Following the presentation, a panel of speakers, including Lutz; Hoffman; Dave DuGoff of College Park Car Wash in College Park, Maryland; Tom Allen, senior technician for Kleen-Rite; and Mike McKonly, president of Kleen-Rite, hosted a Q&A session where operators were able to discuss what they had seen and how they could apply these techniques in different situations. 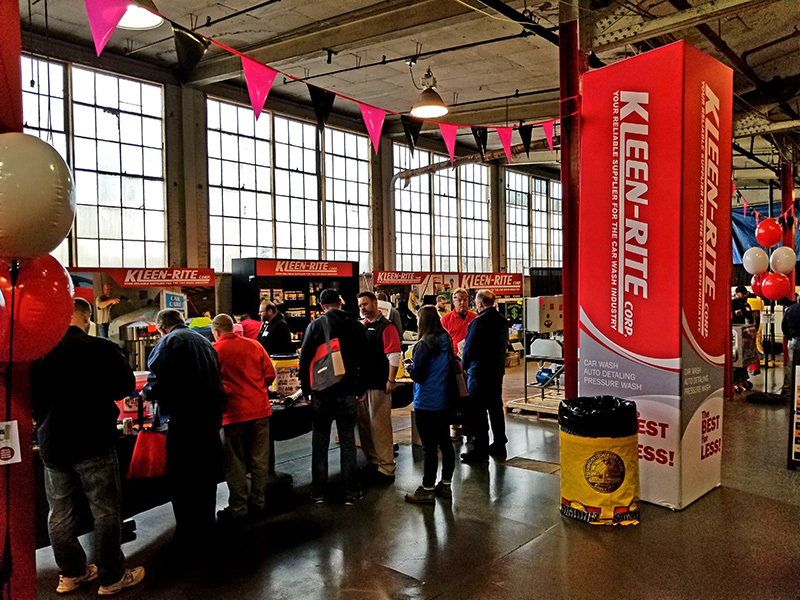 On Nov. 14th, Kleen-Rite held its expo at its headquarters in Columbia. 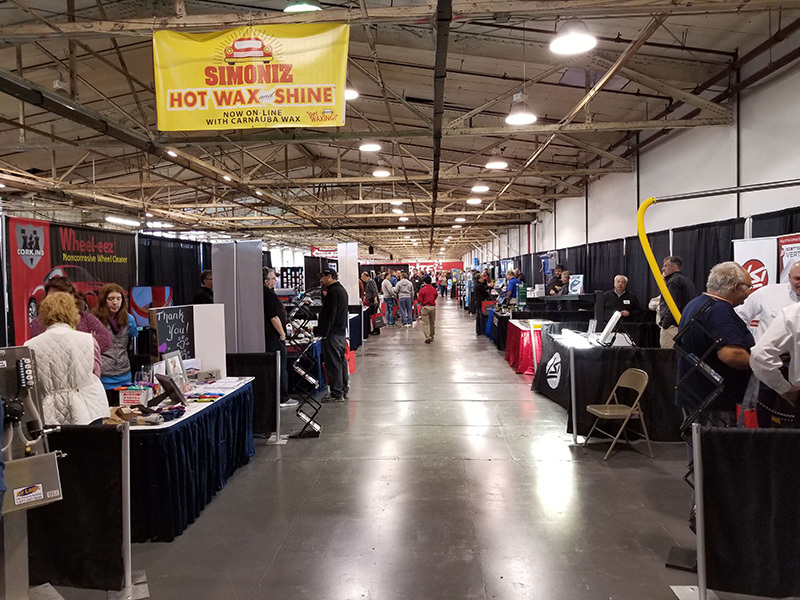 Dozens of manufacturers lined the floor, and the warehouse was filled with attendees before the show even officially started at 9 a.m. A constant stream of visitors kept exhibitors busy until the expo’s conclusion at 3:30 p.m. 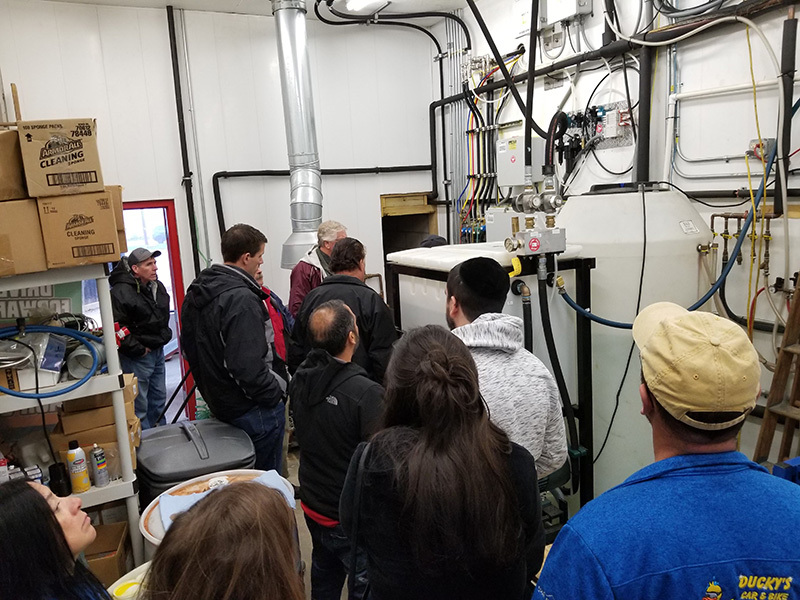 The expo also featured additional learning opportunities, such as seminars on LEDs, vacuum maintenance, pumps, security payment systems, unlimited wash clubs and a self-serve Q&A. 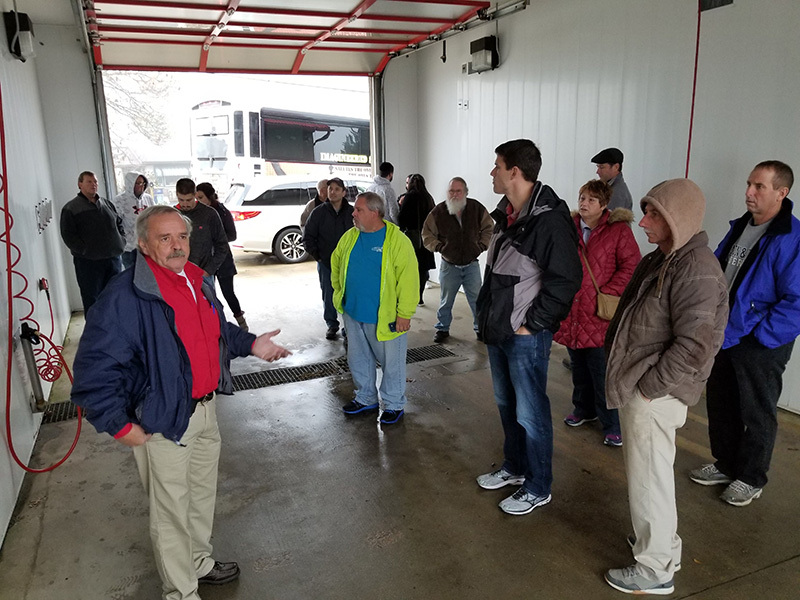 Kleen-Rite also bused attendees back and forth to its new warehouse in Mt. Joy for tours. 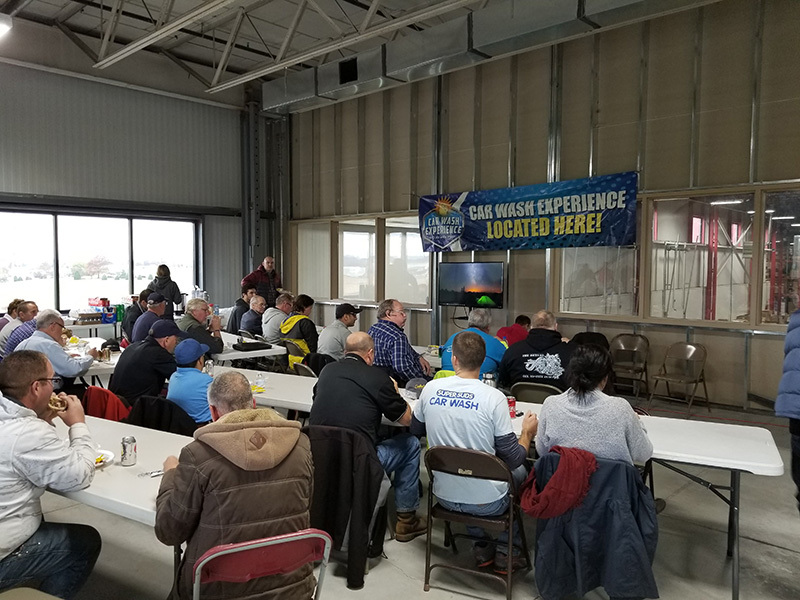 In addition, the company provided a buffet lunch for all attendees. 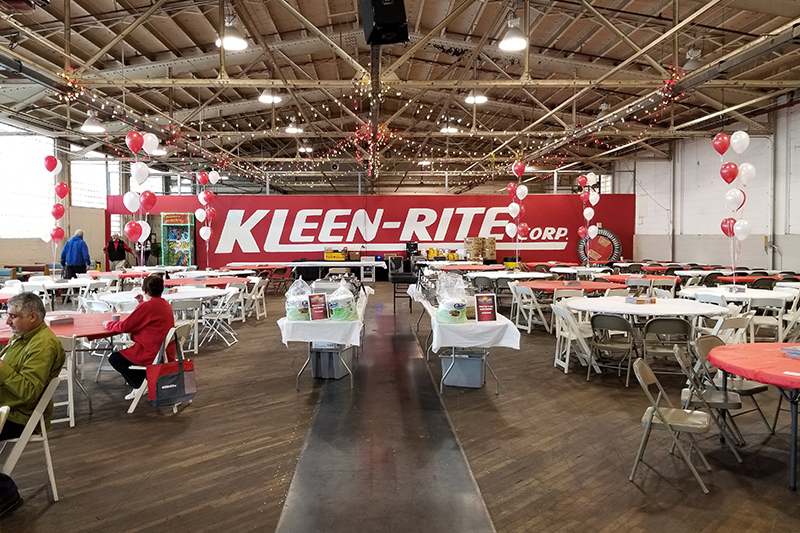 At the end of the expo, Kleen-Rite held a raffle for door prizes, giving away such items as coolers, smokers, drones, brushes, “Kleen Bucks” and more. 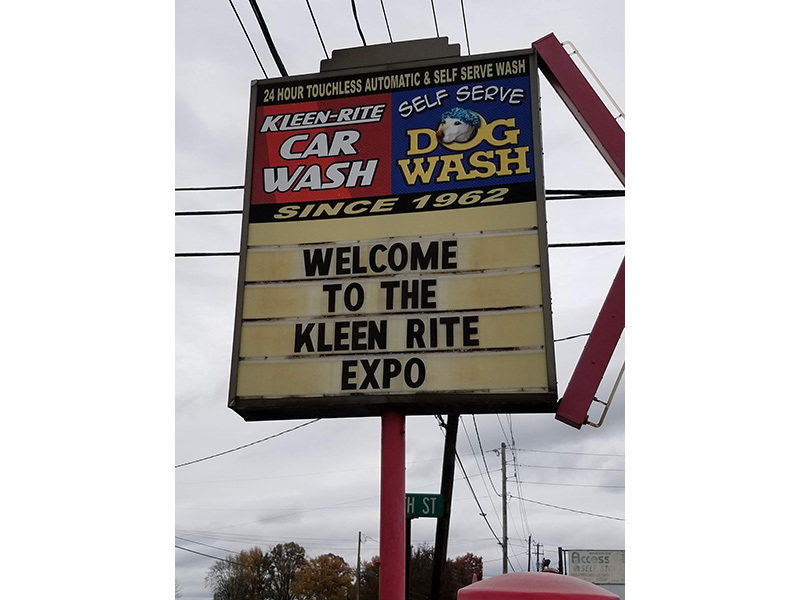 For some added fun, Kleen-Rite hosted two game-show-style prize sessions. 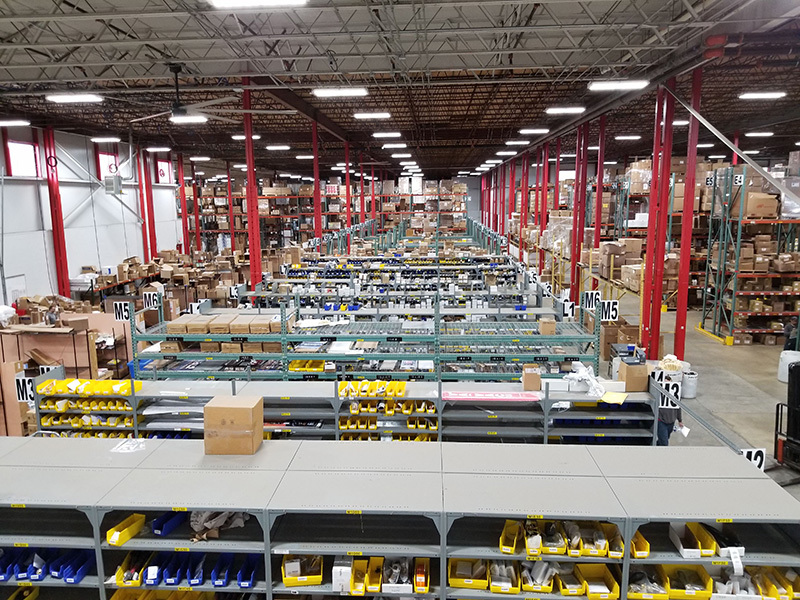 During one session, an employee spun a wheel and the raffle winner won the prize the wheel landed on. 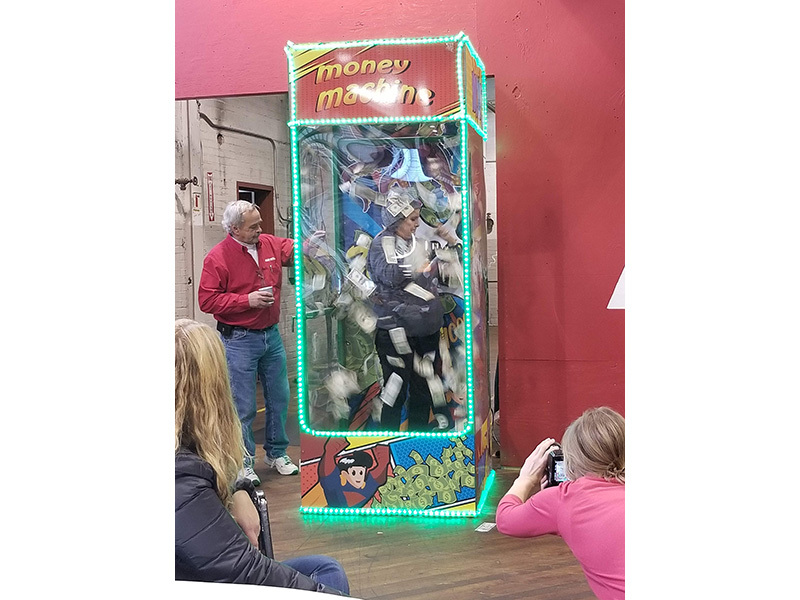 During the second session, the raffle winner stood inside a money machine that blew cash all around the winner, which he or she would try to catch. 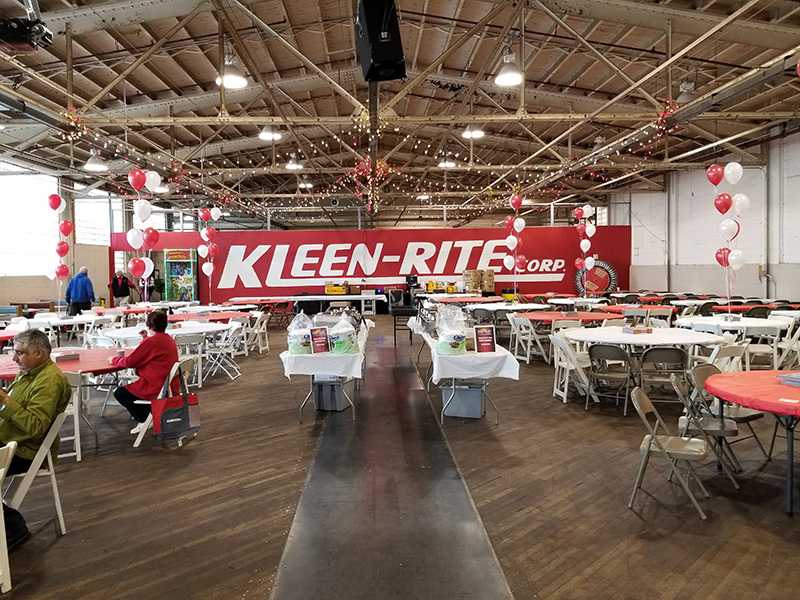 “On behalf of Kleen-Rite … thank you every single day of the year for making this company special,” Lutz said in closing.